If you want to do stepling with less effort, this kangaro stepler is best choice for you. 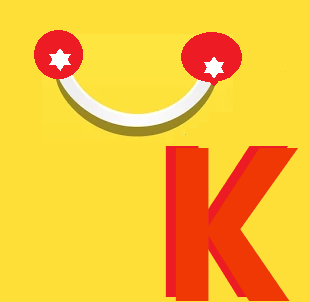 So, buy this swadeshi stationery today at krantikari. It has 100 pins load capacity and its weight is 167 gram. 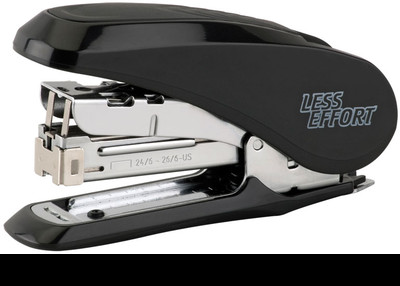 Buy Kangaro Less Effort Stapler.